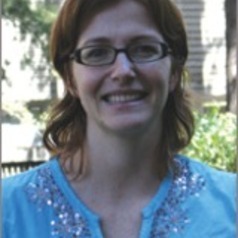 Kate McGregor is a historian of Indonesia. Her research interests include Indonesian historiography, memories of violence, the Indonesian military, Islam and identity in Indonesia and historical international links between Indonesia and the world. She teaches in the areas of Southeast Asian history, the history of violence and Asian thematic history. She has organised a range of workshops, conferences and events related to the 1965 Violence in Indonesia and is co-editor with Dr Jemma Purdey of the Translating Accounts of the 1965 Mass Violence in Indonesia Series sponsored by the Herb Feith Foundation. She is currently Convenor of The University of Melbourne's Indonesia Forum.